Mold plays an important role in nature. Mold breaks down dead organic matter, including fallen leaves, and speeds up the decomposition process so nutrients can return to the soil as quickly as possible. But mold inside a home can be a formidable foe, triggering allergic reactions and increasing a person’s risk of developing respiratory problems. Mold can even cause damage to a home by attaching itself to wood and breaking down that wood. Because the consequences of mold growth inside a home can be so dire, it’s important that men and women take steps to prevent mold growth in their homes and apartments. The U.S. Environmental Protection Agency notes that controlling moisture levels in a home or apartment is the key to controlling mold as well. Address spills quickly and properly. Many instances of mold infestations can be traced to leaks or spills that were not quickly or properly addressed. The EPA advises that wet or damp materials or areas should be dried within 24 to 48 hours to prevent the growth of mold. Make sure spills are thoroughly cleaned as opposed to a cursory cleanup of only the areas visible to the naked eye. Inspect nearby crevices when spills occur to ensure the area where the spill happened and all surrounding areas vulnerable to mold growth are dry. In addition, fix leaky plumbing fixtures immediately, hiring a professional if necessary. Inspect the ground surrounding your home. Factors outside a home can sometimes contribute to mold growth within a home. Make sure the ground outside your home slopes away from the foundation. If the ground slopes toward your home, rainwater or runoff from sprinkler systems may direct water into your home, creating conditions favorable to mold growth inside. Gutters and downspouts also should be inspected to ensure they are working optimally. If not, they can contribute to water damage on the roof that can ultimately lead to mold growth. Monitor indoor humidity. The EPA advises that homeowners keep indoor humidity below 60 percent relative humidity, which can be measured with humidity meters available at many hardware stores. Homeowners who can keep indoor humidity at levels 30 to 50 percent below relative humidity might be even more successful at keeping indoor mold growth at bay. Dry wet surfaces immediately. 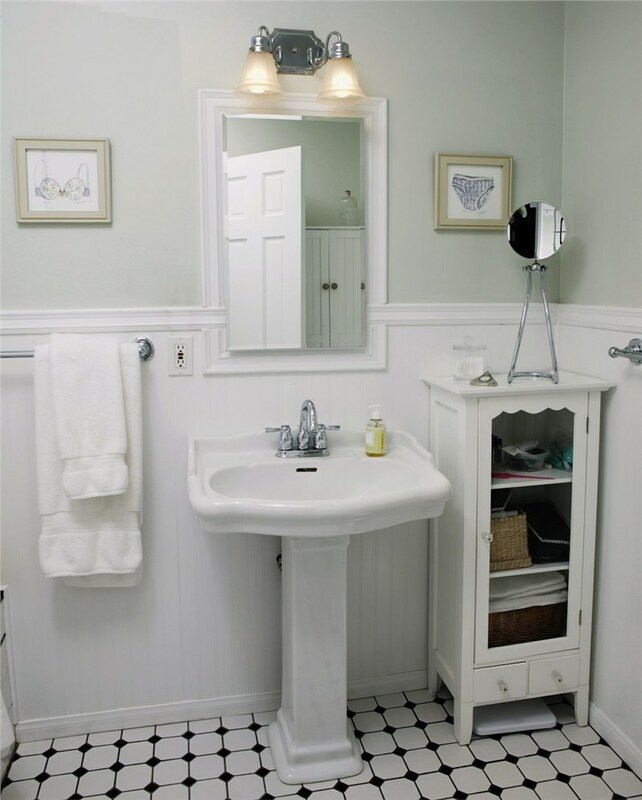 Surfaces can become wet even if a home has no leaky fixtures and no spills have occurred. For example, the surfaces of bathroom walls, ceilings and floors get wet when a home’s inhabitants take hot baths or showers. That condensation is natural, but such surfaces are also susceptible to mold growth. Make sure to dry wet surfaces immediately, and keep exhaust fans on or windows open when bathing to decrease the likelihood of mold growth. Mold growth can be detrimental to human beings and their homes. But many mold infestations are easily prevented.